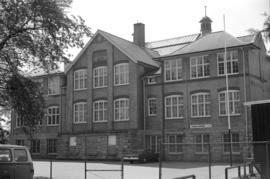 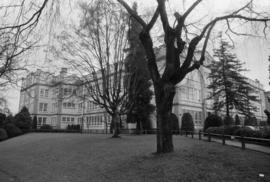 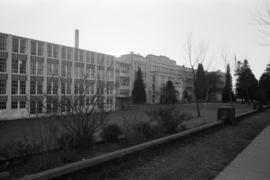 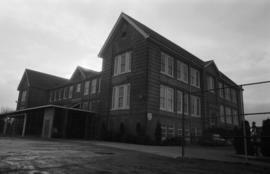 Item is a photograph showing Lord Roberts School. 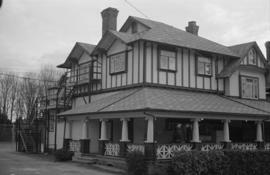 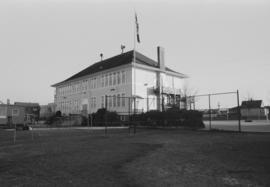 Item is a photograph showing Admiral Seymour School. 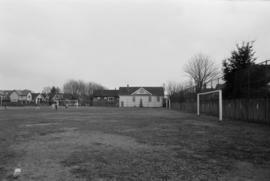 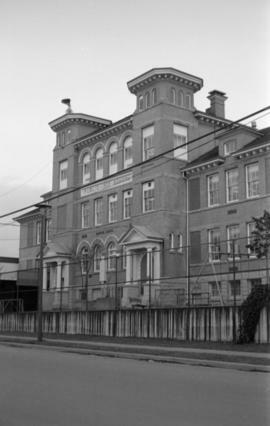 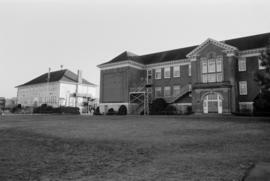 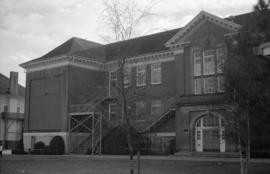 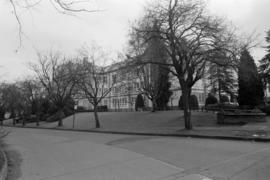 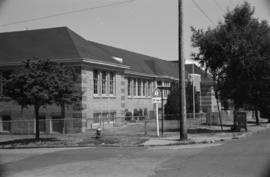 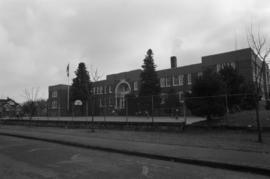 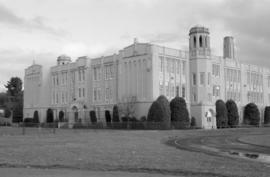 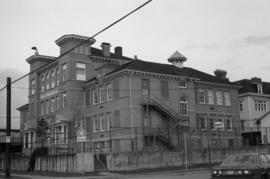 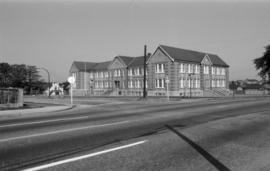 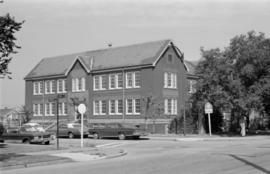 Item is a photograph showing Seymour Elementary School. 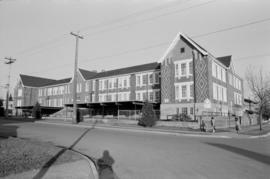 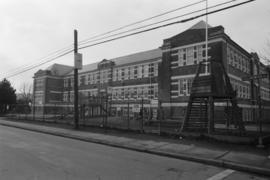 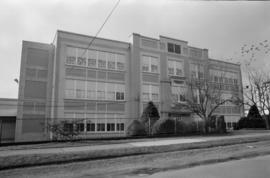 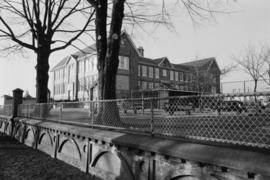 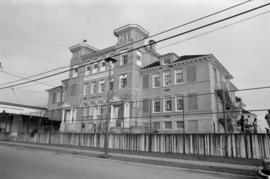 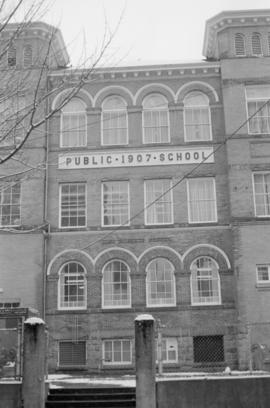 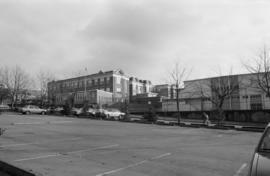 Item is a photograph showing Henry Hudson Elementary School. 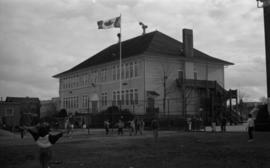 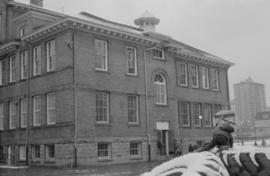 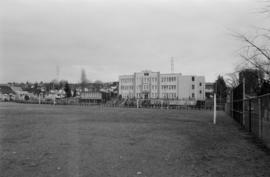 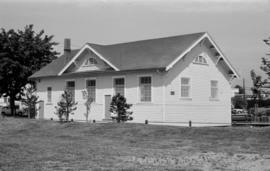 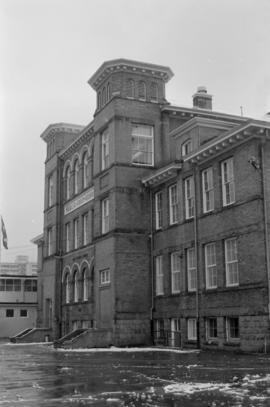 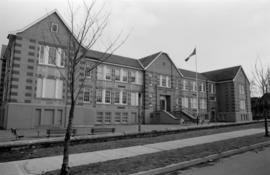 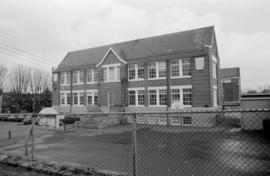 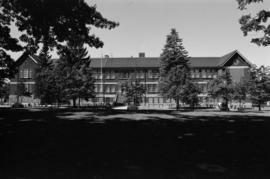 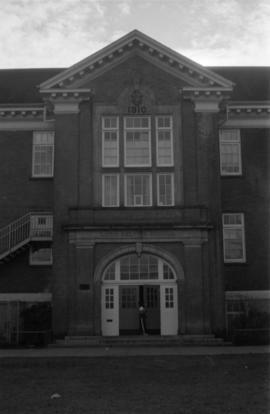 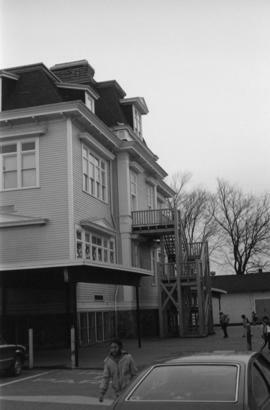 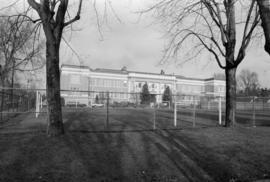 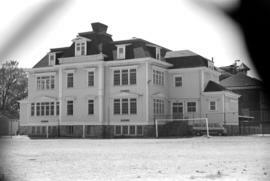 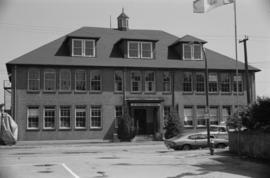 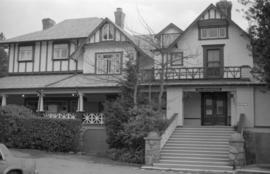 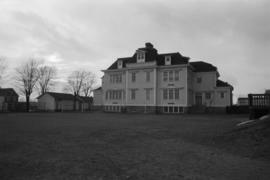 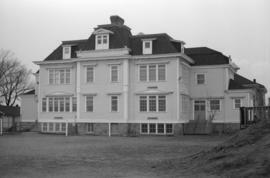 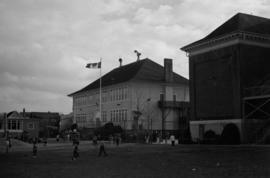 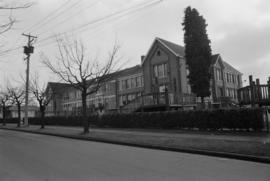 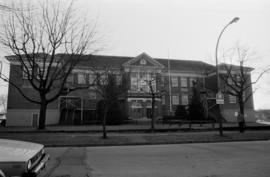 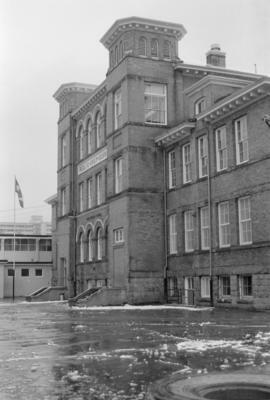 Item is a photograph showing Lord Selkirk School. 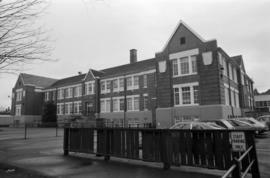 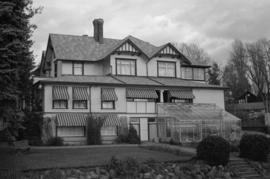 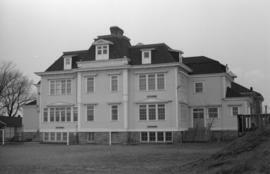 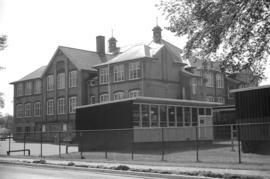 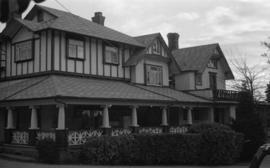 Item is a photograph showing Crofton House School for Girls.